Another year comes to an end. 2016 was another year with many challenges. The economic crisis in Greece is still prevailing but this does not discourage young entrepreneurs and startuppers to come up with new innovative business ideas and try to put them to the market. Business Angels play an ever increasingly important role in this process providing their own money, experience and networking to help support the entrepreneurial ecosystem, economic growth and new jobs. We are looking forward to many new activities and opportunities in 2017. 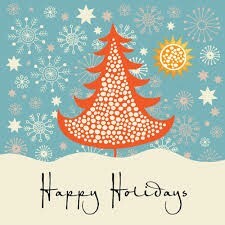 We wish you a happy holiday season, a Merry Christmas and a prosperous and productive Happy New Year!! !